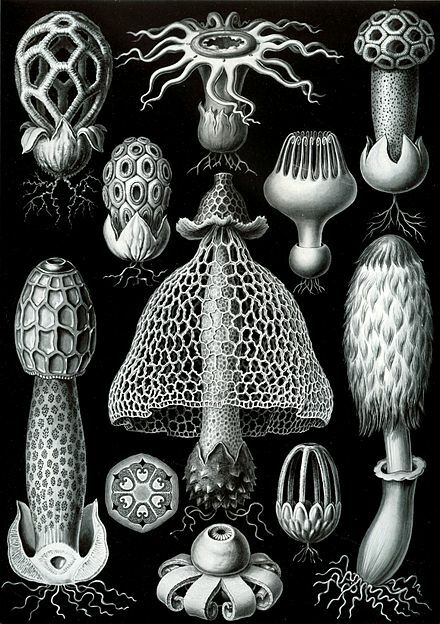 Within the cells of some members of basidiomycete fungi are found microscopic structures called parenthesomes or septal pore caps. They are shaped like parentheses and found on either side of pores in the dolipore septum which separates cells within a hypha. Their function has not been established, and their composition has not been fully elucidated. The variations in their appearance are useful in distinguishing individual species. 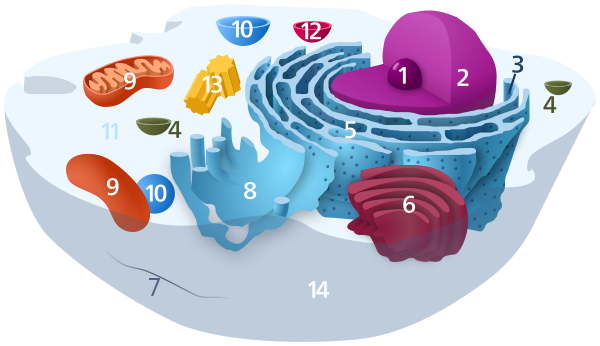 Generally, they are barrel shaped, with an endoplasmic reticulum covering. See alsoFungi portalPit connectionReferencesMüller WH, Montijn RC, Humbel BM, et al. (July 1998). "Structural differences between two types of basidiomycete septal pore caps". Microbiology. 144 (Pt 7): 1721–30. doi:10.1099/00221287-144-7-1721. PMID 9695906. 7):1721-30. Moore, R.T. (1996). "V. The Dolipore/ Parenthesome Septum in Modern Taxonomy"
sweet bayScientific classificationKingdom: PlantaeSubkingdom: Embryophyta(unranked): Spermatophyta(unranked): AngiospermsGroups (APG IV)Basal angiospermsAmborellales Nymphaeales AustrobaileyalesCore angiospermsmagnoliids Chloranthales monocots Ceratophyllales eudicotsSynonyms Anthophyta Cronquist Angiospermae Lindl. Magnoliophyta Cronquist, Takht.